Starbucks Launched New Teavana Frozen Tea Beverages! - Hello! Welcome to my blog! Starbucks Launched New Teavana Frozen Tea Beverages! If you've been living under a rock for more than a year now, Starbucks Philippines is now serving teas on their beverage menu. With the 'Tea Reimagined' slogan, Starbucks now introduces new Teavana Teas beverages exclusively launched in Asia. Stirring up a whole new way to enjoy your favorite tea, Starbucks Teavana blends a whole new tea experience with their Frozen Tea drinks. The icy-smooth handcrafted beverages is a combination of the finest Teavana teas and botanical blends with premium ingredients. What's interesting and what I've noticed with the tea movement is that people are starting to take notice and have exploring the different types of teas. 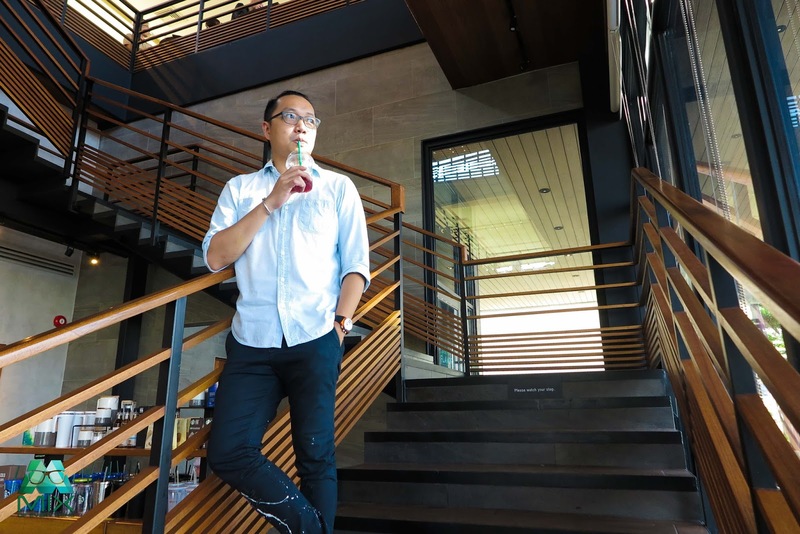 May it be hot or iced, people in Asia are now more exposed and has better appreciation of the flavors and variety. Particularly the botanical teas such as herbs, fruits and spices. They will be launching two flavors of the Frozen Teas, first up is the Starbucks® Teavana® Frozen Hibiscus Tea with Pomegranate Pearls. This refreshing beverage combines floral notes of hibiscus flowers and rose petals with the tropical flavors of papaya and mango, enhanced with hints of cinnamon and lemongrass. The beverage is topped with glistening, jewel-like pearls of pomegranate juice that burst on the tongue. The Starbucks® Teavana® Frozen Chamomile Tea with Kyoho Grape and Aloe is a soothing chamomile tea blended with honeyed white grapes and aloe cubes delivering a cool, lightly sweet taste. The beverage is generously topped with skinned and pitted whole Kyoho grapes – a popular variety from Japan known for its distinctive sweetness and generous size. These Starbucks Frozen Teas is exclusively developed for the customers across Asia and will be available for a limited time only starting September 12. As a special treat, Starbucks Card customers can enjoy these icy-smooth Starbucks® Teavana® Frozen Teas ahead of its public launch. 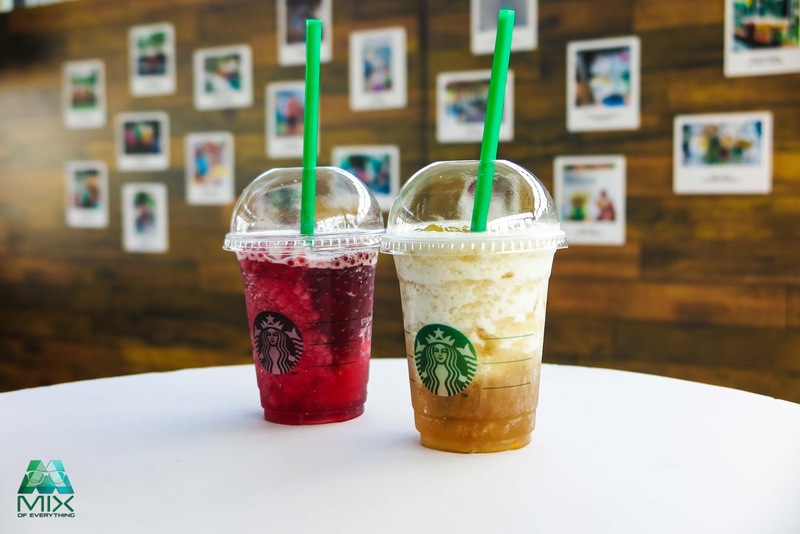 Customers will just need to pay the full amount of the beverage using their Starbucks Card from September 9-11 to avail of the early access promo. 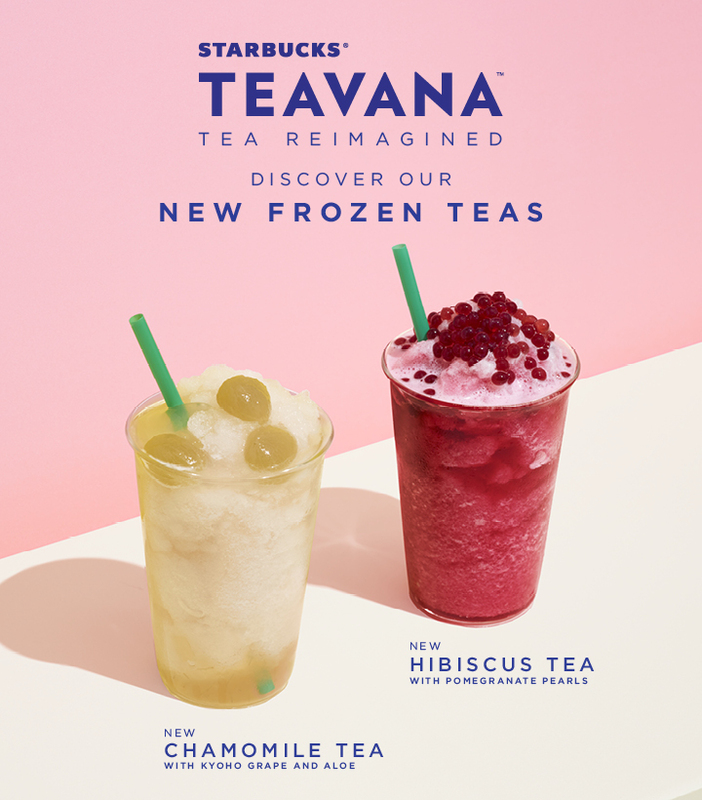 For more information about these new Starbucks® Teavana® Frozen Teas and the aforementioned promo, visit www.starbucks.ph.